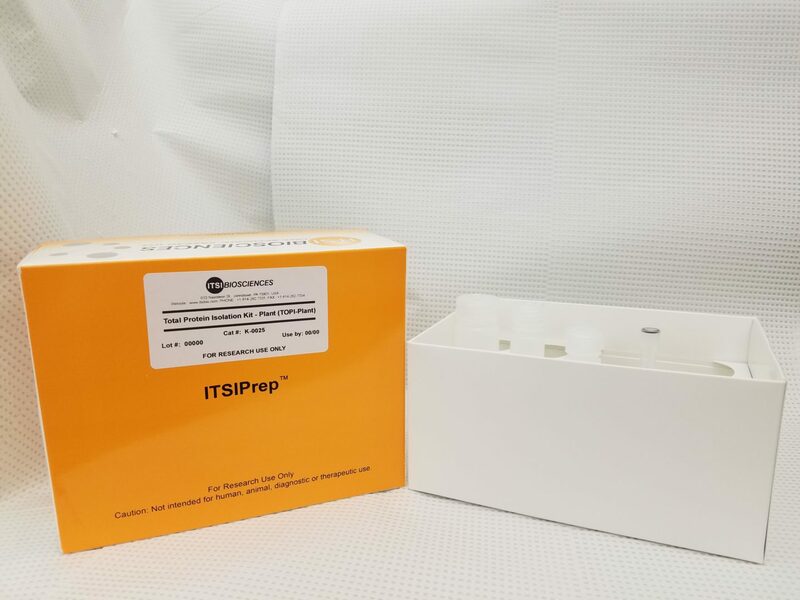 ToPI-P is used specifically to isolate proteins from plant tissue. ToPI –P includes a protease inhibitor cocktail that inhibits proteases present in plants and protect the proteins from proteolytic degradation during the isolation procedure. ToPI-P contains all the buffers necessary for the successful isolation of proteins from plants, fruits, leaves, seeds and roots. 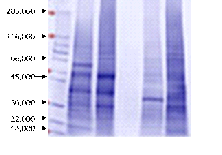 Fig 1: SDS-PAGE gel image of Plant samples processed with ToPI-P kit. 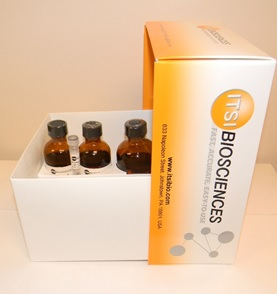 Each kit contains optimized reagents in ready to use formats and consumables.